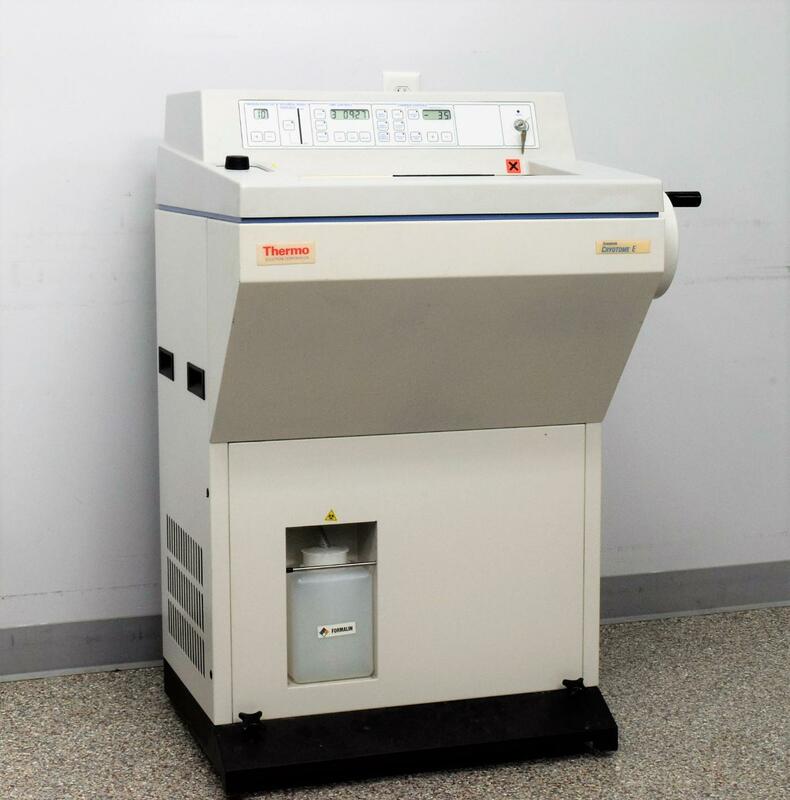 Thermo Shandon Cryotome E Electronic Cryostat 77200187 Issue 5 Microtome . New Life Scientific, Inc.
Professional Dealer. Reaches Spec. 90-Day Warranty. with cryoboost, both to manufacturer specification. operation the day you receive it. - Cryobar temperature tested to -45°C.